Hi, I'm Kimi. I provide ikebana experience. 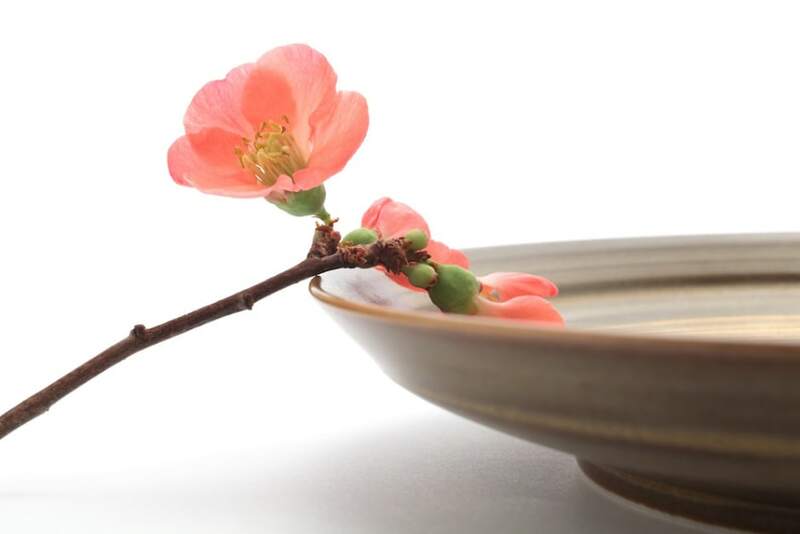 Since my mother and aunt are also familiar with Japanese culture like ikebana, tea ceremony, koto (Japanese harp), it was natural for me to start to study Japanese culture. I've studied ikebana nearly for 15 years now. At the same time, I majored in English language and culture at the university, have stayed overseas, and love traveling. Now I'm so happy to contribute to the cross-cultural exchange. Great atmosphere, Kimmie is so friendly & an expert at teaching the art & its history. Highly recommend! Great experience !! Love it!! Kimi is an excellent hostess and guide in Ikebana. Our class started with an overview of the history of Ikebana and then continued with actual creating. Kimi arranged hers demonstrating each step and then let us try on our own. She had a watchful eye and would help when and where needed. Any adjustments were done in a non-critical way. Constructive help is what was given. Had a fun time and am hoping to apply my new knowledge in my next arrangement when reaching home. Delicious tea and treat ended the session. Absolutely beautiful experience. Kimiko-San is a lovely teacher, patient and encouraging. I thoroughly enjoyed my experience and look forward to coming back! 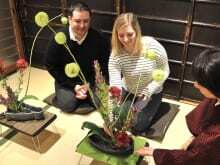 I booked this ikebana session for my family during our vacation in Japan to experience this fascinating traditional Japanese art. This turned out to be an highlight of our vacation ! Kimi is a delightful person, very pedagogic, and took time to explain not only the techniques but also the philosophy, Japanese connection to nature lying in Ikebana, exactly what I was looking for ! This was a true discovery and all of us enjoyed it thoroughly . Beyond the pleasure to create on our own ikebana, we really felt like it helped us to understand better the Japanese philosophy and art. Thank you Kimi !